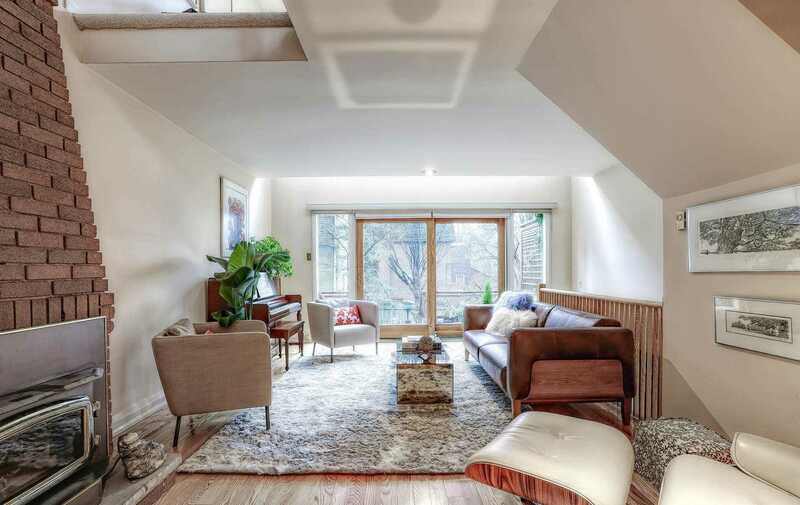 Description Retro-Cool, 40 Years New Townhouse With A Lofty, Light-Filled, Minimalist Interior! 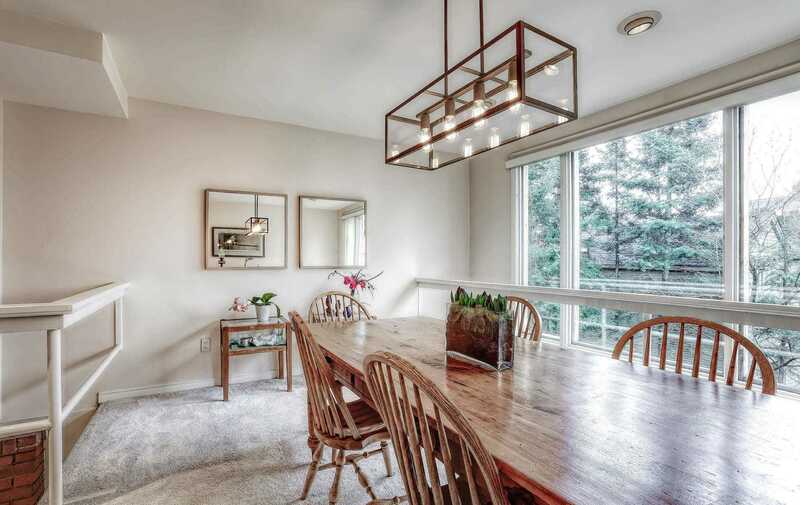 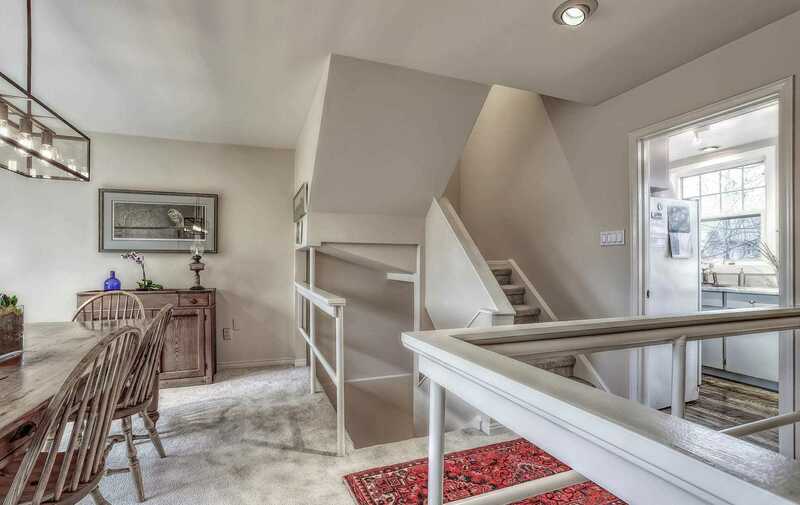 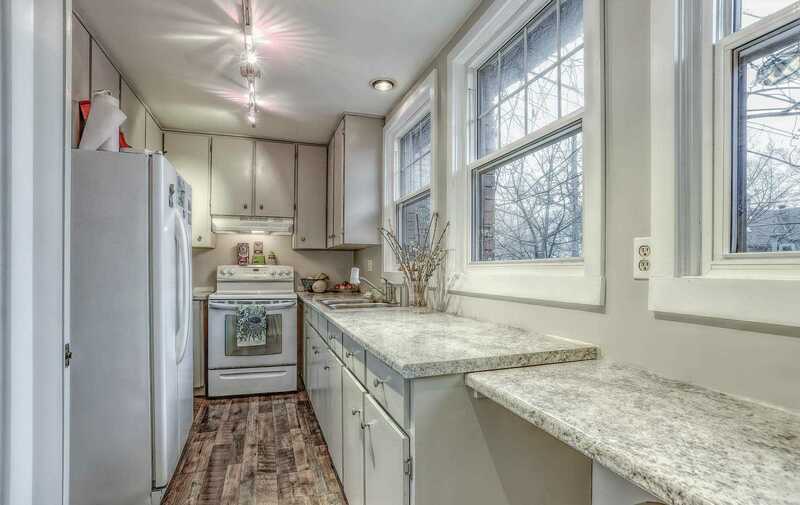 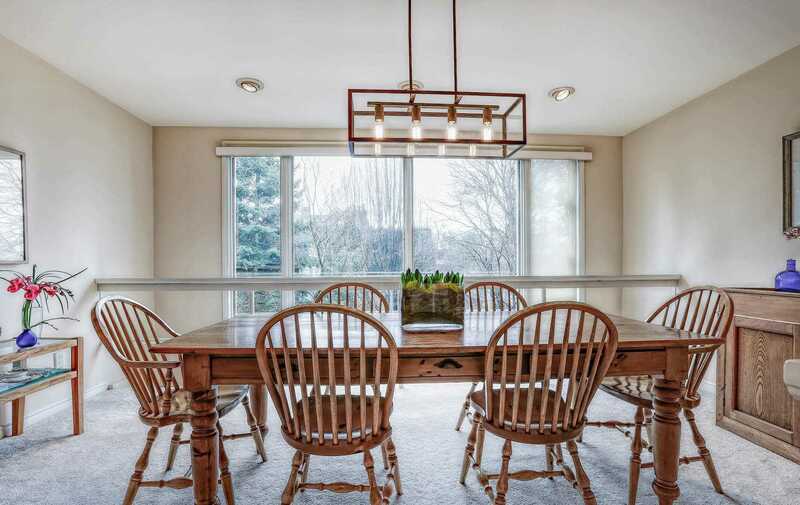 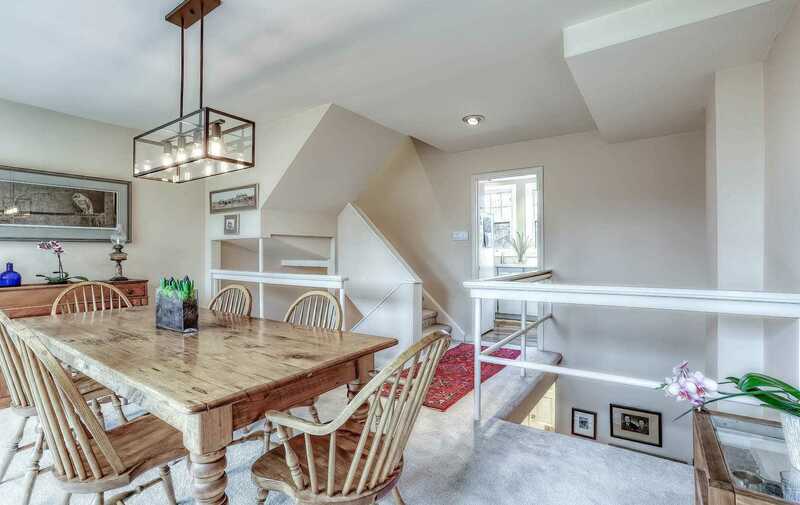 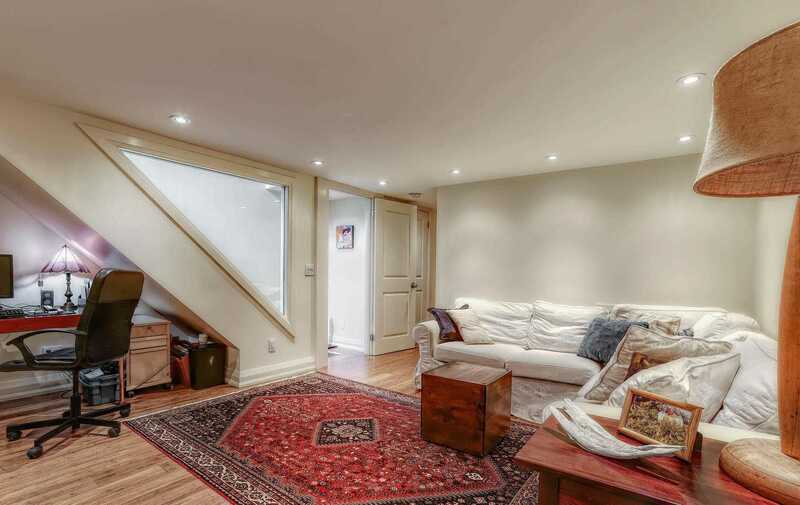 Four Floors Of Sunny Finished Space - Just Over 1900 Square Feet! 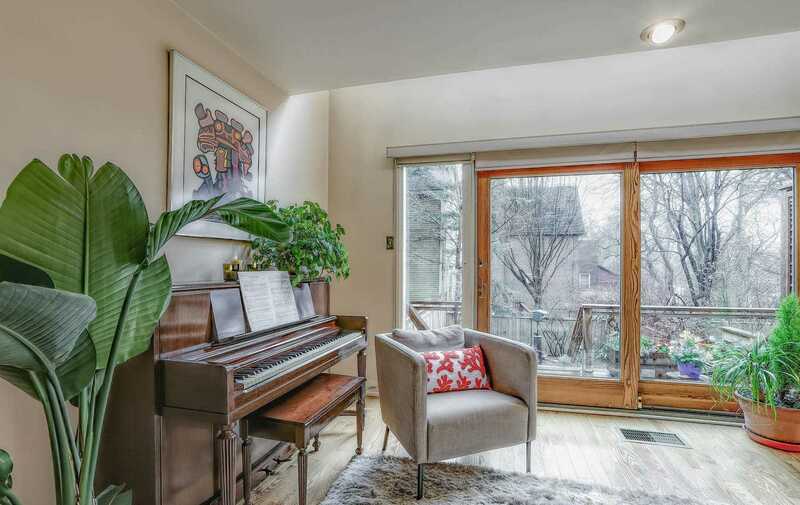 The Living Room Walks Out To A South Deck; The Family Room Walks-Out To The Garden. 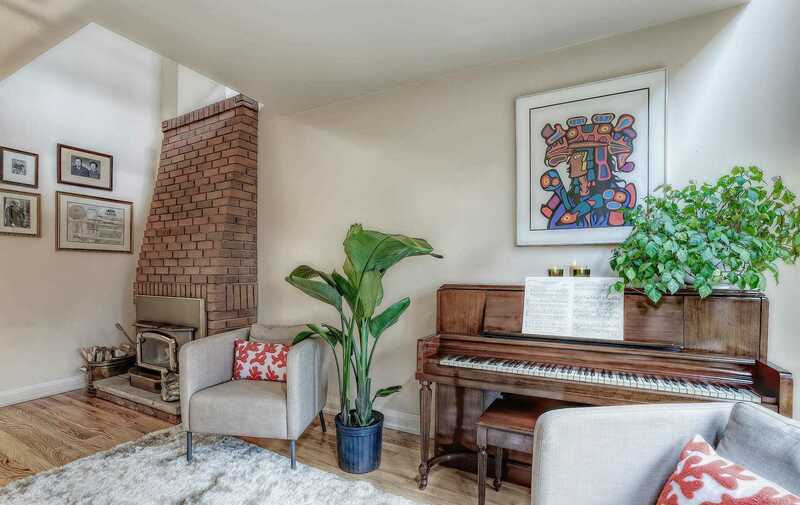 Cozy Wood-Burning Fireplace! 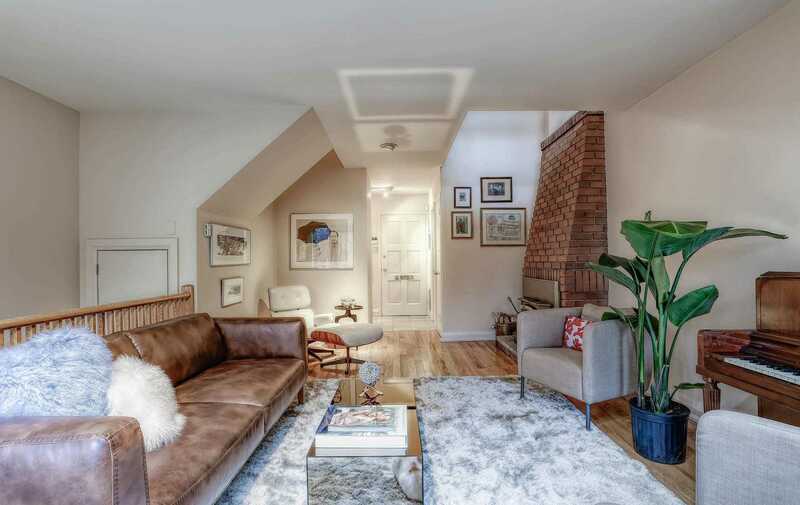 2 Skylights; 2 Bedrooms; 3 Baths! 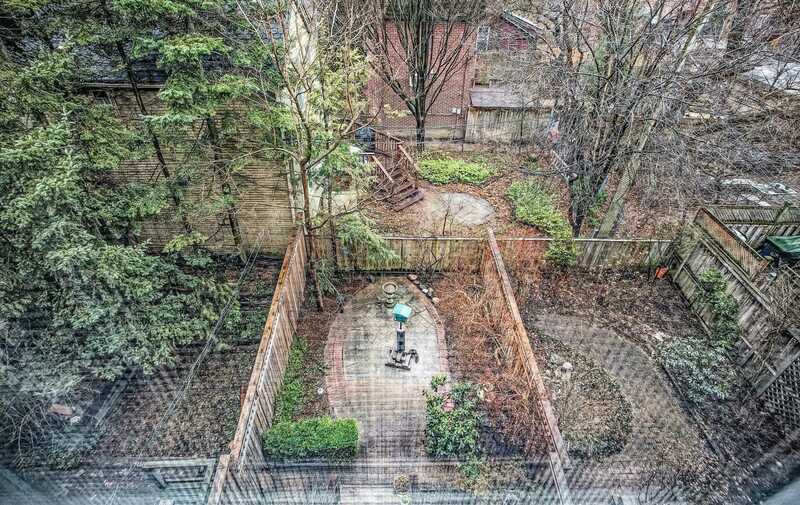 Rare Private Drive! 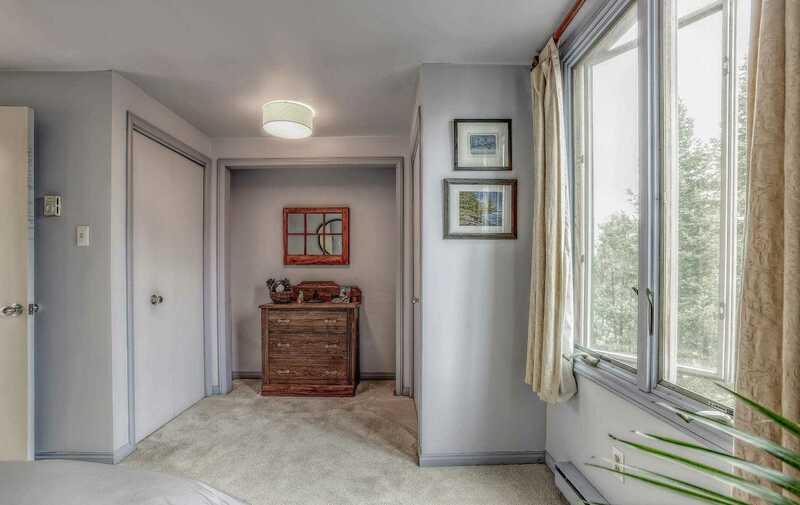 Wonderful Lower Entrance With Mudroom And Bath. 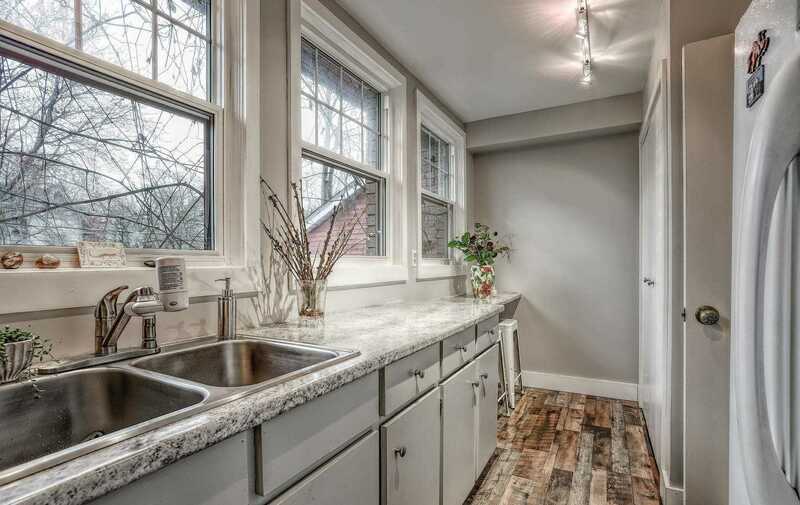 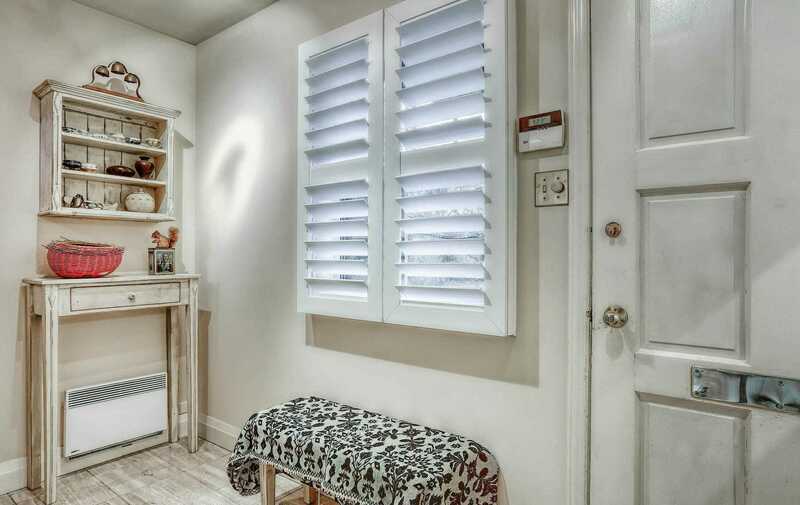 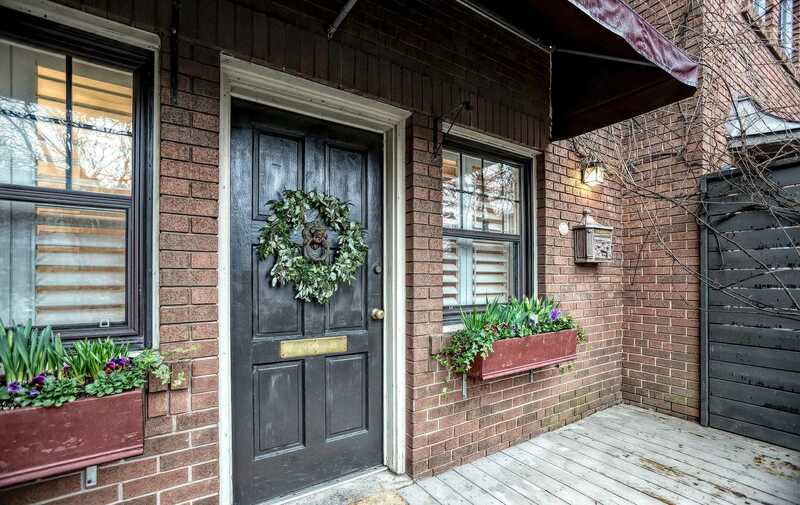 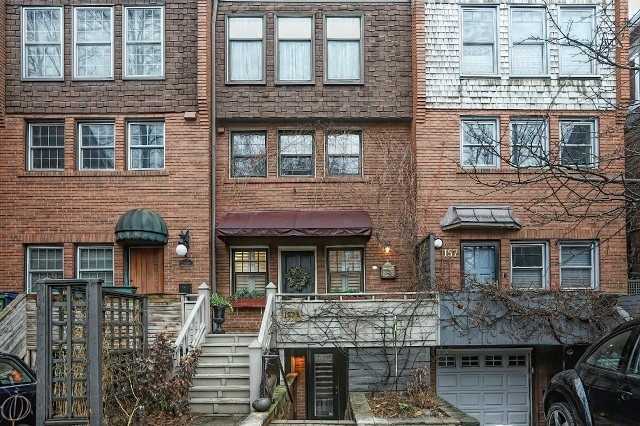 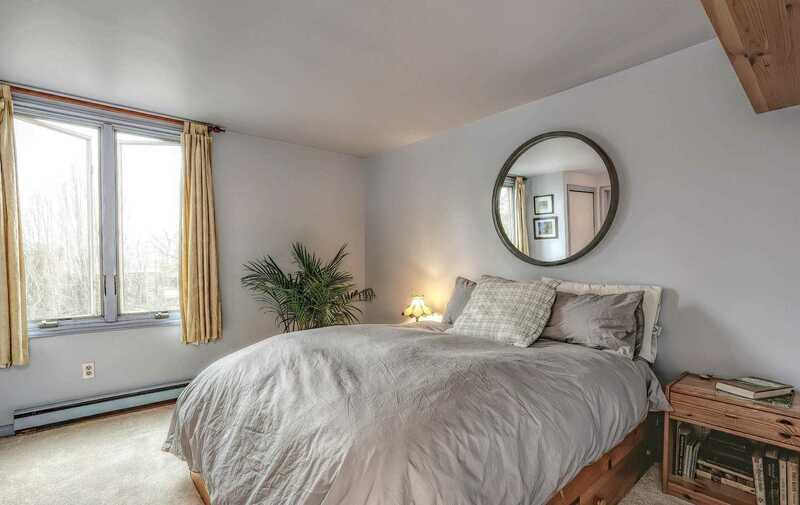 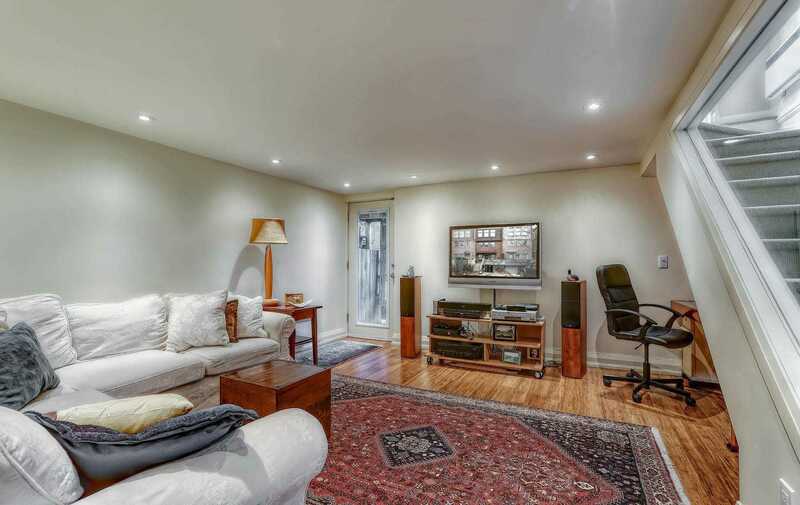 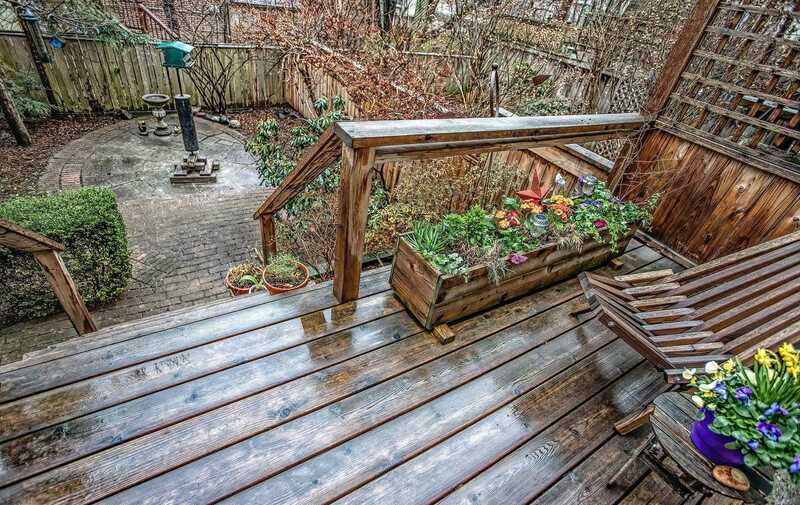 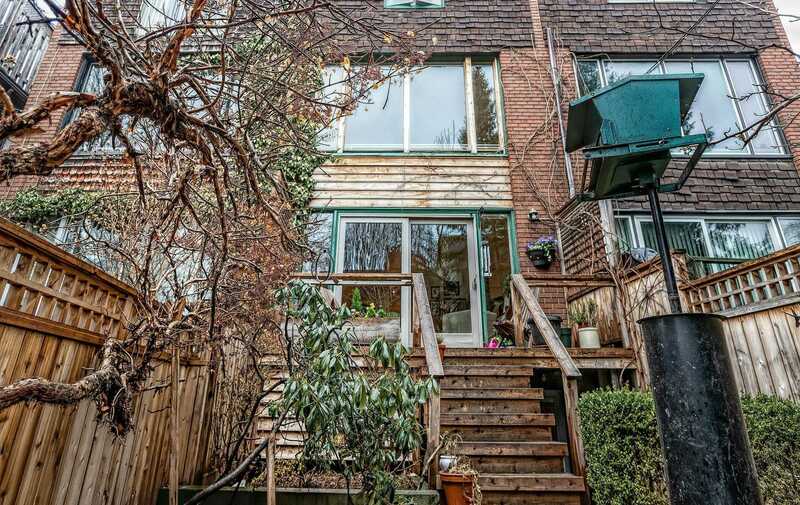 Great Cabbagetown Location 3 Doors From The Park And Just Steps To Parliament & Transit!